The half term we are going to be learning all about... SPACE! Suitability of materials - thinking about astronauts suits and how they are made. On top of all this wonderful learning this half term, we also have World book day (7th March), Science week (w.c 11th March) and Comic Relief (15th March)... so another busy, fun filled half term! We made a model to explain how the earth spins on it's axis and orbits the sun and how the moon orbits the earth to give us days, months and years! We used sponge printing to create the moons to look like craters, wax resist with water colours for earth and straw painting for the suns. Great job Dolphins! I am in class all week apart from Monday afternoons when Miss Brooks will be covering my planning and assessment time. Book bags and homework to come into school on a Monday please. Outdoor PE is on Wednesdays and Indoor PE is on Thursdays. Please make sure your child has a white T-shirt, a black sweatshirt and black joggers / shorts, (a spare pair of socks is a good idea if your child wears tights to school). Please make sure all kit is clearly named. Water bottles will be sent home at the end of the school day to be washed and refilled ready for the next day please. As always, any questions please don’t hesitate to ask! 15.3.19 Comic Relief - Mad Scientists! What an amazing day we had! Please see the slideshows below for the China Day photographs to see what fun we had completing all of the different activities! Alternatively click here to see the China Day page. Activities 4 & 5 - Art: painting Pagodas and oil pastels for the Year of the Pig! On the 9th January we went for a 'Winter Walk' around Ridgeway to observe signs of the winter season and gain inspiration for our winter poetry. The children enjoyed getting their wellies on and wrapped up warm as we ventured up and down hills, through muddy puddles and even over a stile! They were fantastic, as always, and the smiles on their faces say it all! Great job Dolphins! Wow! What an amazing two days of performances from our wonderful Dolphins! I was so proud of all the children for learning their lines and dances, performing with enthusiasm and most of all enjoying themselves and smiling throughout every show! 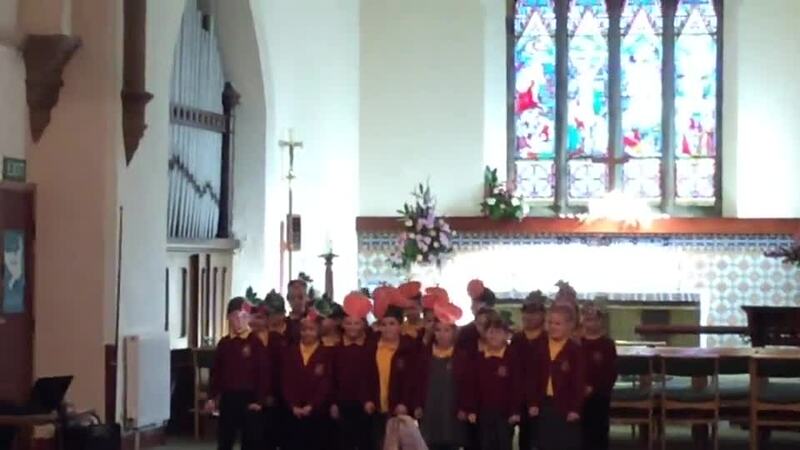 They truly are the most amazing class who give 100% and I am sure you agree they put on a fantastic nativity.. A-MA-ZING!! What a fantastic, festive afternoon we had! Thank you so much to all of our wonderful helpers for giving up your time to support us today! Miss Brooks, the children and I all really appreciate your help and we all had an amazing afternoon! Check out some of the crafts we made including: hot chocolate reindeers, Christmas snowmen and reindeer slime, Christmas tealight jars and Christmas place mats! It has definitely been an afternoon to remember and has got us all into the Christmas spirit! :) Now roll on the Nativity! As we have been learning about Diwali in RE, we tried to recreate the 'Festival of Light' by making our own Diva lamps using clay. KS1 and Reception Remembrance Service at the War Memorial. On Monday we visited the war memorial in the village to pay our respects and remember those who fought in World War One. The children we so respectful and each placed a poppy on to the memorial. We then listened to The Last Post and had a one minutes silence. On Tuesday we revisited the memorial to produce wax rubbings and acrostic poetry. The children were fantastic - as always and made us so proud with their attitudes and thoughtful comments. Take a look at our super teamwork in maths - we worked with a partner investigating different ways to make amounts using coins! On Friday 5th October we visited Graves Leisure Centre for a morning practising lots of different skills. We took part in relay games which involved travelling in different ways, balancing beanbags and running as fast as we could; we played a game called Shooting Stars where we had some people at the side with balls who were rockets and the rest of us had to run between them, trying to get to Mars without being caught by the ball! Then we did some gymnastics and dancing - we did forward rolls, balancing on a beam and walking on our hands and feet through hoops. Finally we played a game called Sticky Toffee which focused on teamwork! What a fantastic time we had! 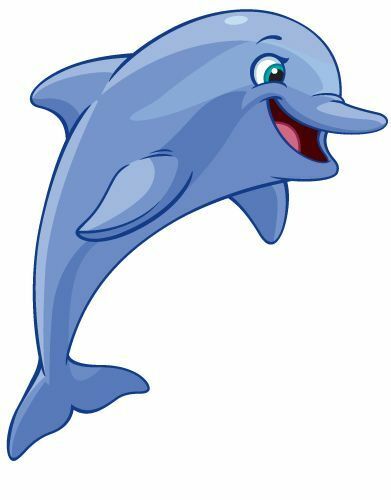 Well done Delightful Dolphins! On Tuesday 25th September we visited Yorkshire Wildlife Park and what an amazing day we had! We saw a variety of animals including: lions, giraffes, tigers, antelopes, and many more! The children thoroughly enjoyed seeing the animals close up and asked lots of interesting questions. We had a workshop where we learnt how to group animals and even got to touch a snake's skin, camel fur and an ostrich egg! The children represented the school amazingly and I was so proud of their wonderful attitudes especially when respecting the animals. Well done Dolphins! We had a fantastic day learning all about African drumming. We learnt how to hold it comfortably, how to play different rhythms and play in sync with another group. What fantastic musicians! Can you remember how to play the rhythms? "tickly fish" "don't forget your raincoat!" We used different actions to help us remember the story Handa's Surprise! Fantastic teamwork everyone!